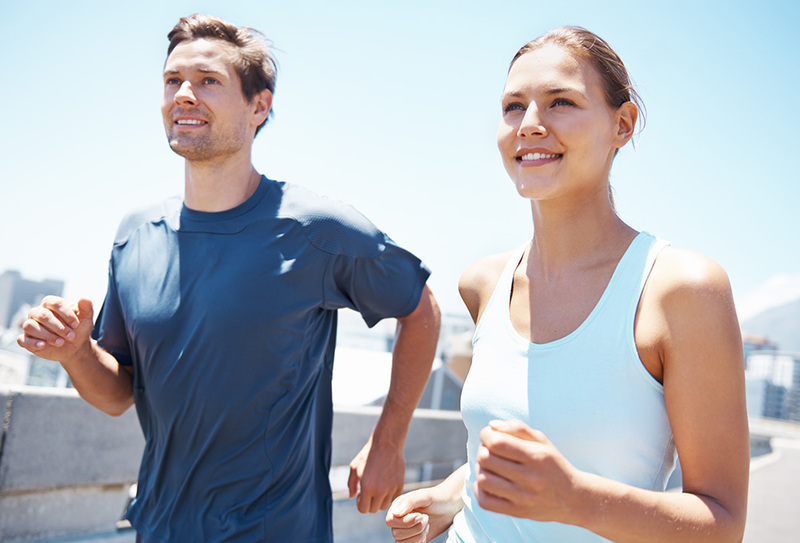 One of the first steps to getting you back to the things you love is getting a definitive diagnosis and treatment plan. MRI Imaging at Advanced Surgical Hospital is designed to put you at ease during testing and sending the results to your physician. Among the first members of the Advanced Surgical Hospital team you will meet on your path to wellness are our highly skilled staff of imaging professionals. From the time you come through the door, we welcome you as a member of our own family and take the time to understand your needs before any testing begins. And while our primary goal is to obtain the highest quality scan possible, we are equally committed to putting you at ease. We want to make sure you feel comfortable and secure throughout your scan up until the time you are dressed and ready to leave. We know even the mention of an MRI may cause anxiety. At Advanced Surgical Hospital, we use a scanner that has a wider and shorter bore than a typical configuration. This allows you to have an experience that is less claustrophobic and leaves you feeling more relaxed. Still, technology cannot provide a human touch. Our staff will do whatever it takes to ease your mind during your MRI Scan. From playing music that takes you elsewhere to addressing any concern – you are in good hands. Your initial appointment with your physician should be focused on your diagnosis and treatment plan, paving the way for a smooth and speedy journey to recovery. 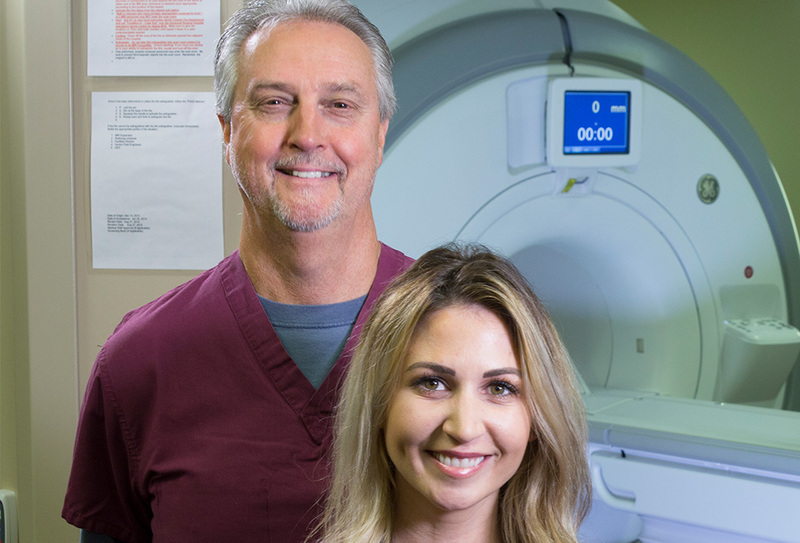 MRI Imaging at Advanced Surgical makes this possible by sending test results electronically to your physician before your follow up visit and without delay. No matter where your doctor is located, the protocol is the same. In addition, upon your request, we will send you a CD of your study. When you know what tests your physician recommends and are ready to make your MRI Imaging appointment, call us at 724 884-0754. 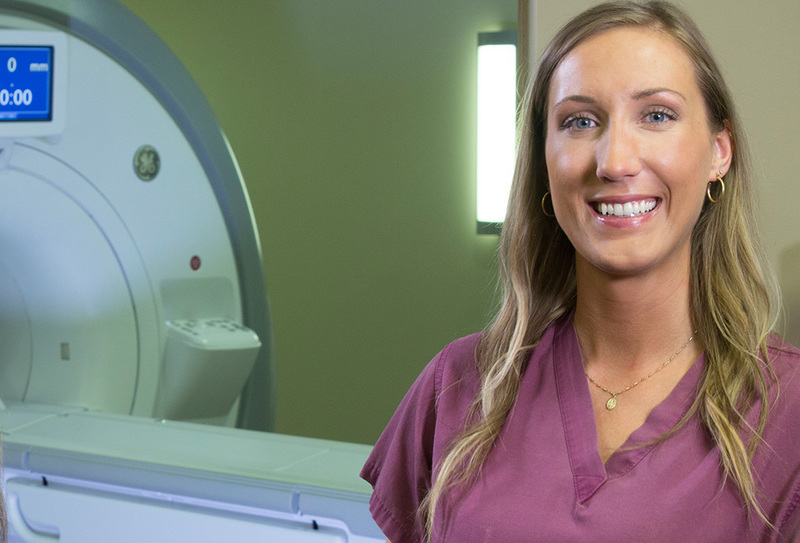 Our friendly and courteous staff will help you schedule your MRI Scan at a convenient date and time, Monday through Friday from 7:30 am to 4:00 pm. We will also provide you with detailed instructions to prepare you for your scan and help address any questions and concerns you may have. Advanced Surgical Hospital provides MRI Imaging services regardless of who your doctor is or where your surgery is scheduled. We will send your scan to your physician without delay. Same-day, walk-in appointments for MRI Imaging services are welcome and will be accommodated as the schedule permits.